I think that feeling is a lot more important than technique. It’s all very well doing a triple paradiddle – but who’s going to know you’ve done it? If you play technically you sound like everybody else. It’s being original that counts. John Henry Bonham (31 May 1948 – 25 September 1980) was an English musician and songwriter, best known as the drummer of Led Zeppelin. Bonham was esteemed for his speed, power, fast right foot, distinctive sound, and “feel” for the groove. He is widely considered to be one of the greatest drummers in the history of rock music by many drummers, other musicians, and commentators in the industry. Over 30 years after his death, Bonham continues to garner awards and praise, including a Rolling Stone readers’ pick in 2011 placing him in first place of the magazine’s “best drummers of all time”. 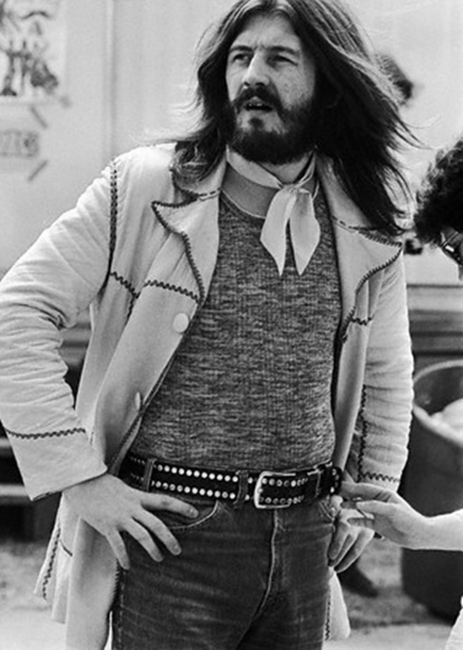 While Bonham is widely considered to be one of the greatest and most influential rock drummers by other musicians and commentators in the industry, he continues to receive the greatest acclaim from fans, and several opinion polls and critic lists continue to list him in first place before any other drummer in rock history. Rolling Stone reader’s poll where he “led the list by a significant margin” in 2011. In September 2008, Bonham topped the Blabbermouth.net’s list of “Rockers fans want brought back to life”, ahead of Elvis Presley and Freddie Mercury. Rhythm magazine voted him the greatest drummer ever, topping their reader’s poll to determine the “50 greatest drummers of all time” for its October 2009 issue. At the end of the BBC Two series I’m in a Rock ‘n’ Roll Band! 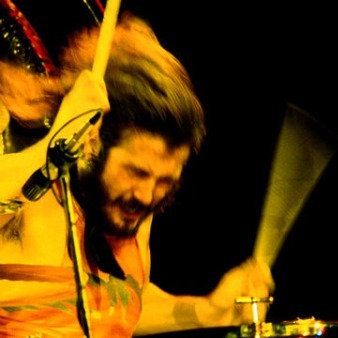 on 5 June 2010, John Bonham was named the best drummer of all time. 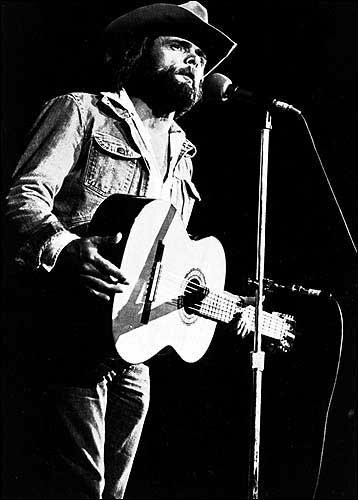 Led Zeppelin is not available @ Spotify, so let’s roll another video..
Johnny Paycheck was the stage name of Donald Eugene Lytle (May 31, 1938 – February 19, 2003), a country music singer and Grand Ole Opry member most famous for recording the David Allan Coe song “Take This Job and Shove It”. He achieved his greatest success in the 1970s as a major force in country music’s “Outlaw Movement” popularized by artists such as David Allan Coe, Waylon Jennings, Willie Nelson, Billy Joe Shaver and Merle Haggard. In the 1980s, his music career suffered from his problems with drugs, alcohol, and legal difficulties. He served a prison sentence in the early 1990s but his declining health effectively ended his career in early 2000. Peter Yarrow (born May 31, 1938) is an American singer who found fame with the 1960s folk music trio Peter, Paul and Mary. 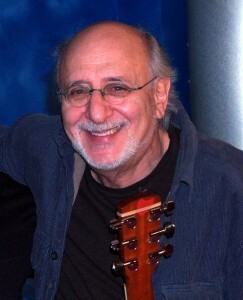 Yarrow co-wrote (with Leonard Lipton) one of the group’s most famous songs, “Puff, the Magic Dragon”. He is also a political activist and has lent his support to causes that range from opposition to the Vietnam War to the creation of Operation Respect.